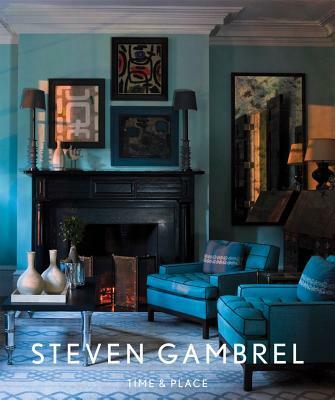 Are you sick of me talking about Steven Gambrel? I hope not, because I just learned his first book is coming out in April. I've already pre-ordered it on Amazon and cannot wait! You can pre-order your copy here if you'd like one, too. You know you want one! I have no doubt it's going to be beautiful!